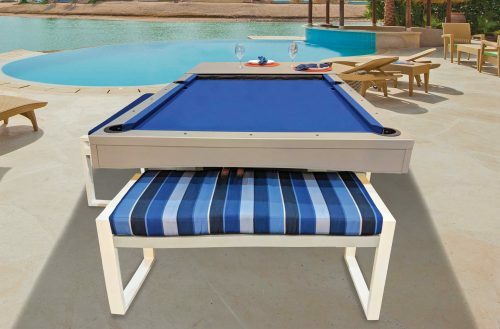 The CRUD Military grade outdoor pool table is exclusive to R&R Outdoors, Inc. All Weather Billiards and Games. 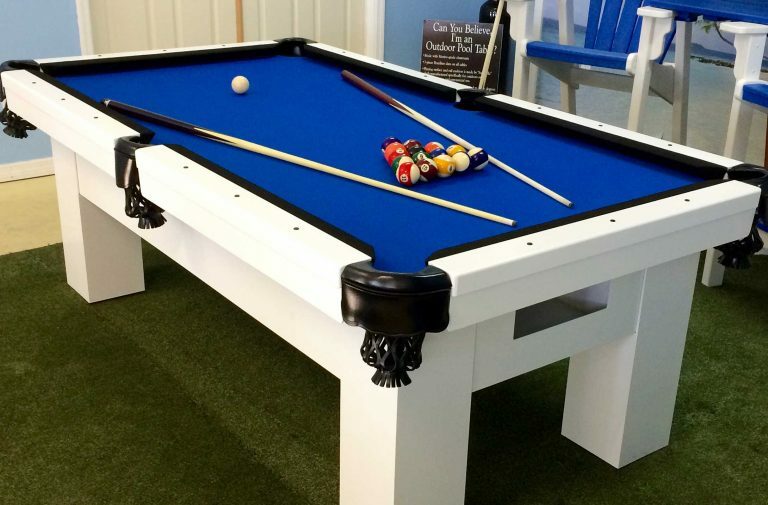 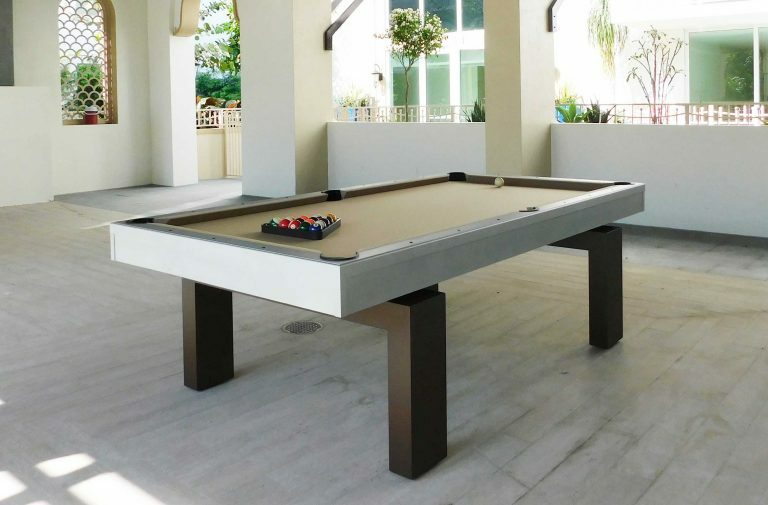 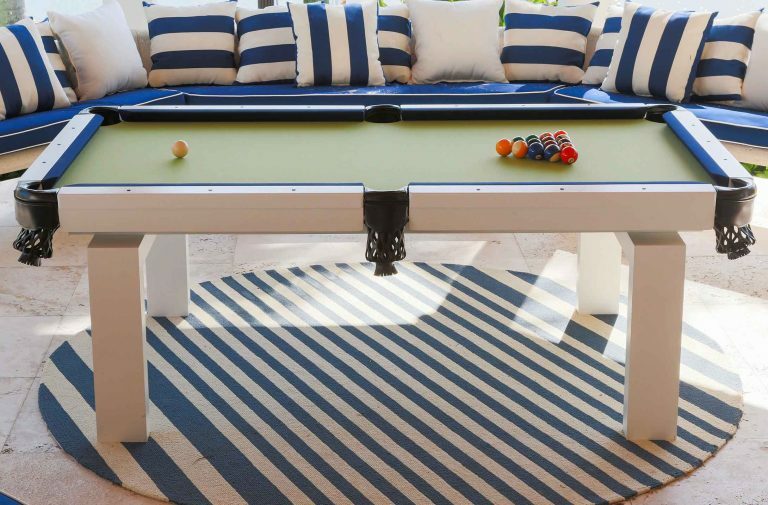 This table is designed for the unique game of full combat CRUD known as a specific designed billiard game requiring a absolute tough table that can withstand the rigors of tough play. 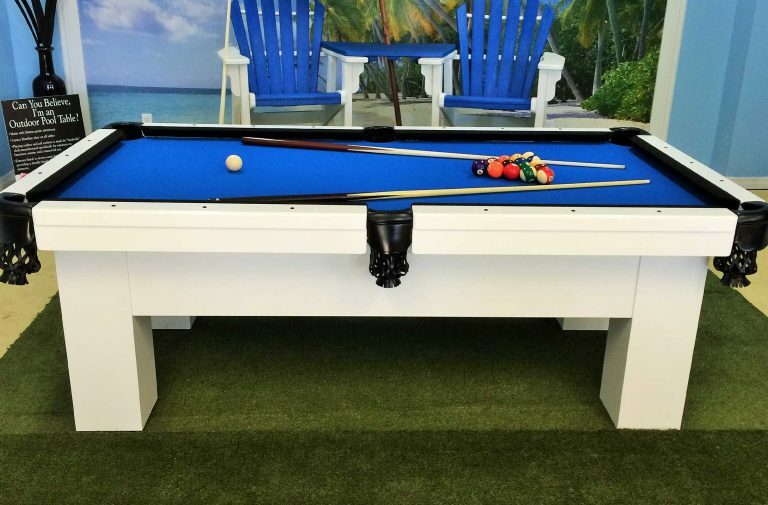 This is based on our standard pro 9 foot table with only minor modifications can withstand 5000lbs of static load and all the tough play you can throw at it! 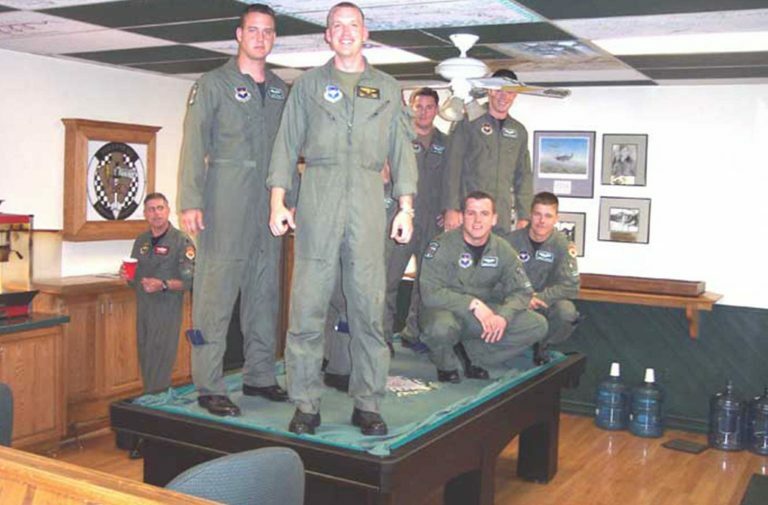 I encourage you all to stop by the Emerald Knight’s heritage room to see the world’s first full-contact crud table. It is by far the best/strongest crud table ever built. 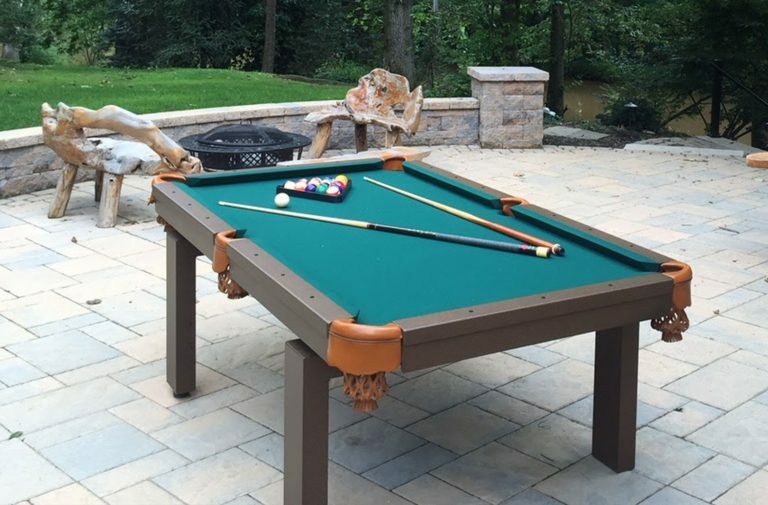 For anyone who is interested, the manufacturer is Mike Dewitt at All Weather Outdoor Gaming (www.allweatherbilliards.com). 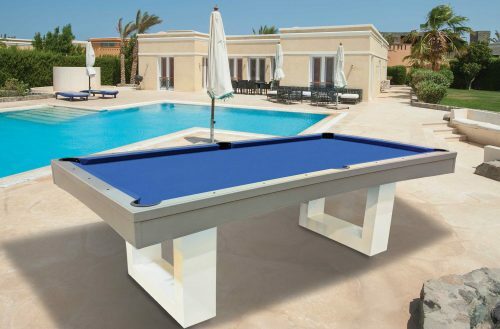 They are currently the only company in the world that makes crud tables to such a high standard. 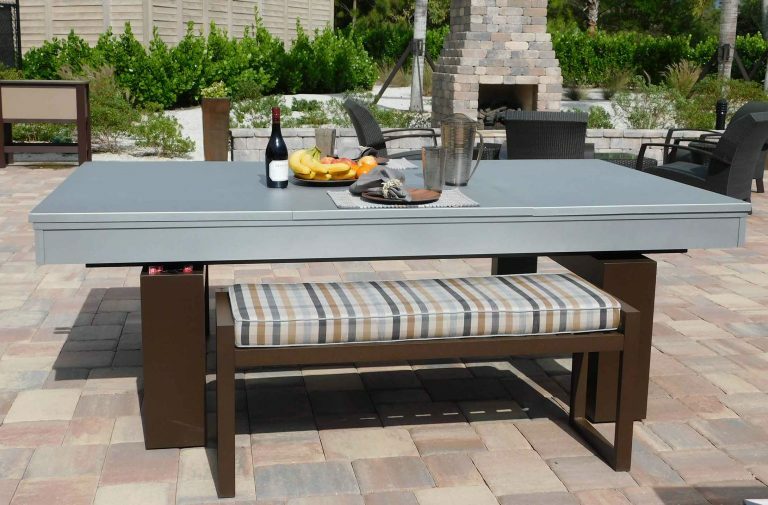 He could not have been better to work with to make the full-contact crud table a reality.